Higher education: Bauman Moscow State Technical University (1985-1991). Postgraduate education: Institute of Radio Engineering and Electronics of RAS, Ph.D. (1998). Current position: senior research associate of Kotel'nikov Institute of Radio Engineering and Electronics of RAS, senior research associate of the Moscow MEG Center. Research interests: logic programming, intelligent visual surveillance, biomedical signal processing (EEG, EMG, MEG). Higher education: Moscow Humanitarian Pedagogical Institute, school of Information technologies in Education (2012). Postgraduate education: Bauman Moscow State Technical University, Ph.D. (2017). Current position: senior research associate of Kotel'nikov Institute of Radio Engineering and Electronics of RAS. 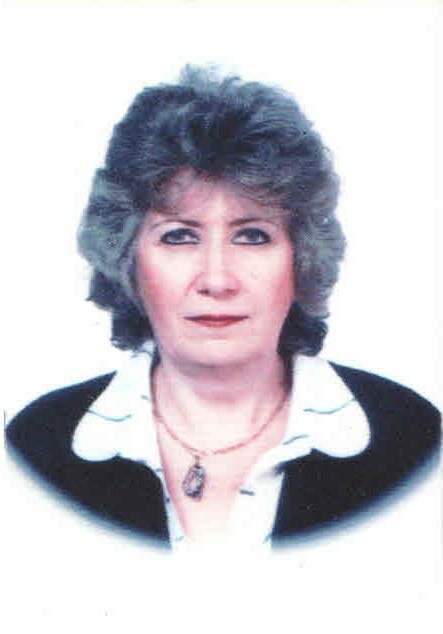 Research interests: information technology, biomedical signal processing, electroencephalography, electromyography. Higher education: Moscow Institute of Physics and Technology, school of Aerophysics and Space research (2012). Current position: post-graduate student of Kotel'nikov Institute of Radio Engineering and Electronics of RAS. 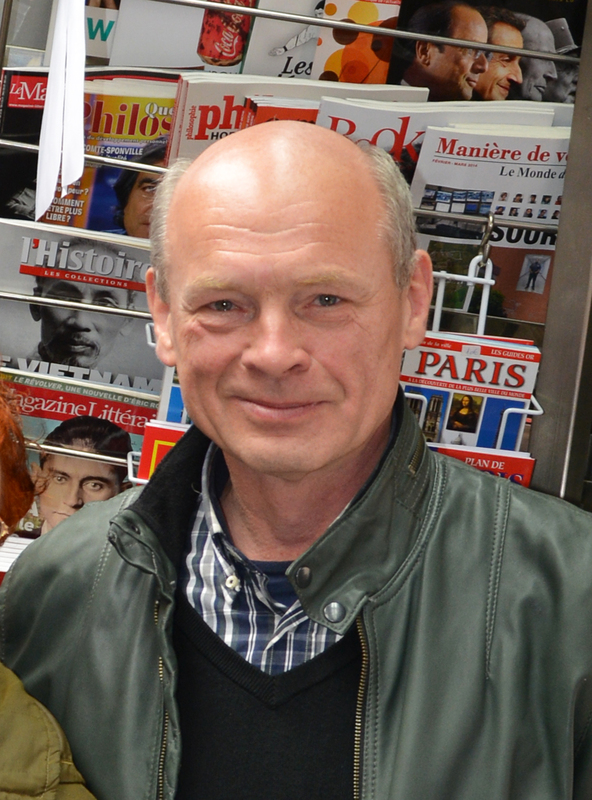 Research interests: mathematics, computational methods, computer science, signal processing methods. Page in Вконтакте, email - ivan_kershner(at)mail(dot)ru. Higher education: Moscow Institute of Physics and Technology (1978). Postgraduate education: Moscow Institute of Physics and Technology, Ph.D. (1981), Kotel'nikov Institute of Radio Engineering and Electronics of RAS, Dr.Sc. (Physics and Mathematics, 2002). 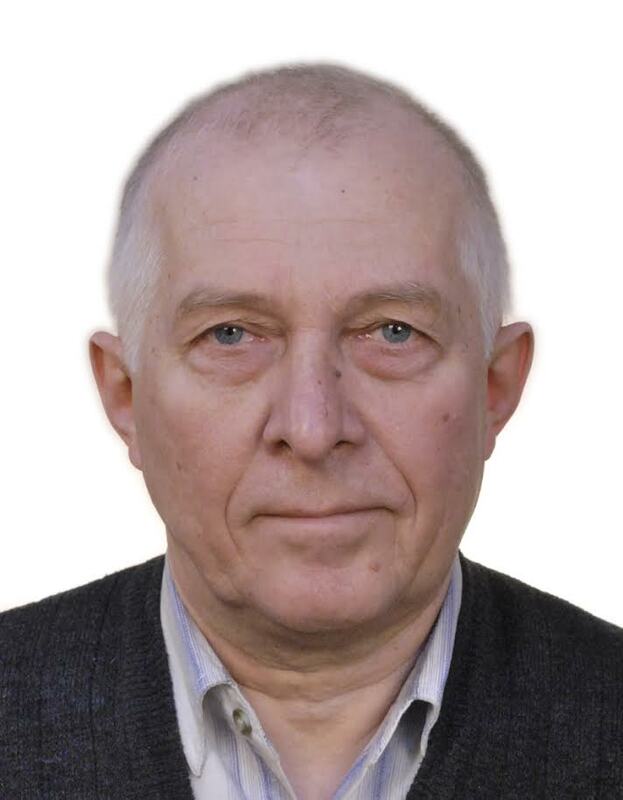 Current positions: professor of Moscow State University of Psychology & Education (since 2004), leading research associate of Kotel'nikov Institute of Radio Engineering and Electronics of RAS. 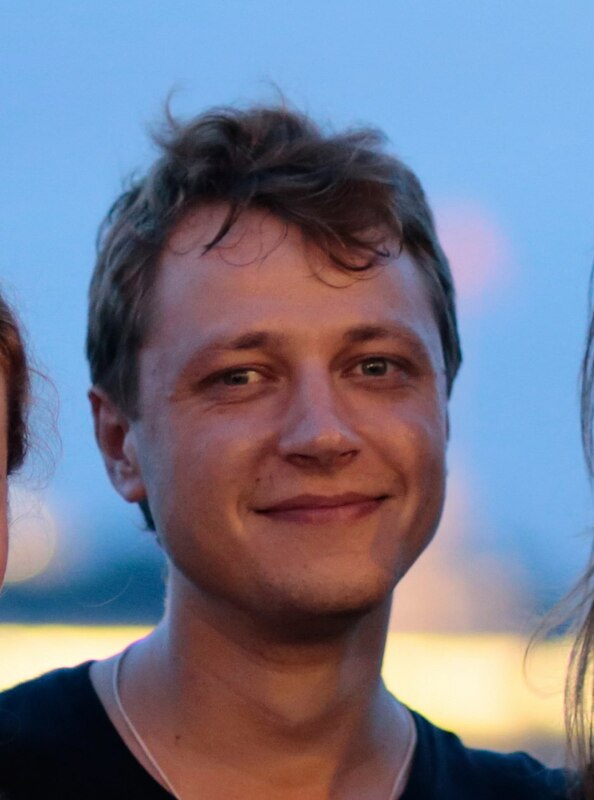 Research interests: computational science, mathematical modeling, quantum-dimensional structures, solid-state physics (semiconductors), applied mathematics, numerical analysis, mathematical physics, literature, linguistics. Higher education: Moscow Institute of Physics and Technology. Postgraduate education: Moscow Institute of Physics and Technology, Ph.D. (1986). Current position: deputy head of laboratory in Kotel'nikov Institute of Radio Engineering and Electronics of RAS. 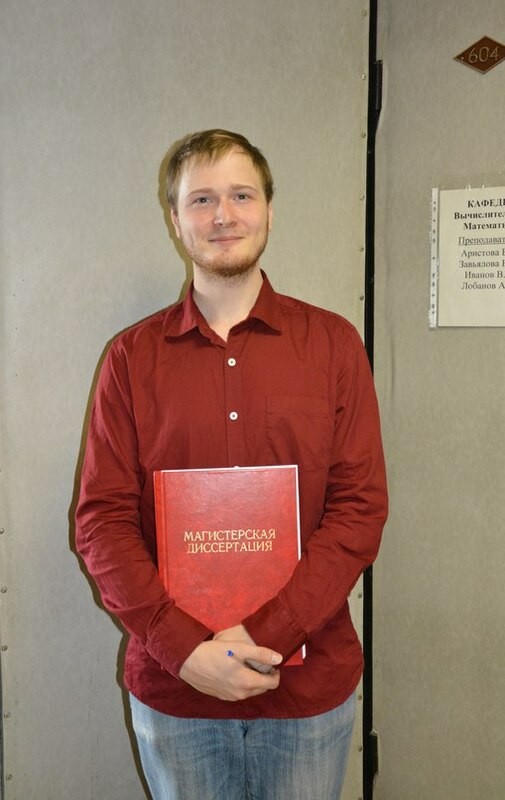 Research interests: mathematical modeling, pattern recognition, and signal processing. Higher education: National Research University "MPEI". Current position: leading engineer in Kotel'nikov Institute of Radio Engineering and Electronics of RAS. 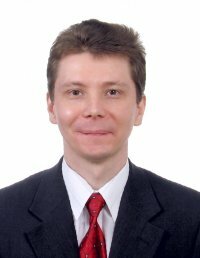 Research interests: information technology, radio physics, pattern recognition, data mining, signal processing, dynamical systems and chaos, biomedical electronics, information security. Higher education: Moscow Institute of Physics and Technology. Current position: leading engineer in Kotel'nikov Institute of Radio Engineering and Electronics of RAS. Research interests: signal processing, image processing, telemedicine, information systems. Higher education: Moscow State University. Postgraduate education: Kotel'nikov Institute of Radio Engineering and Electronics of RAS, Ph.D. (2015). Current position: senior research associate of the Kotel'nikov Institute of Radio Engineering and Electronics of RAS. 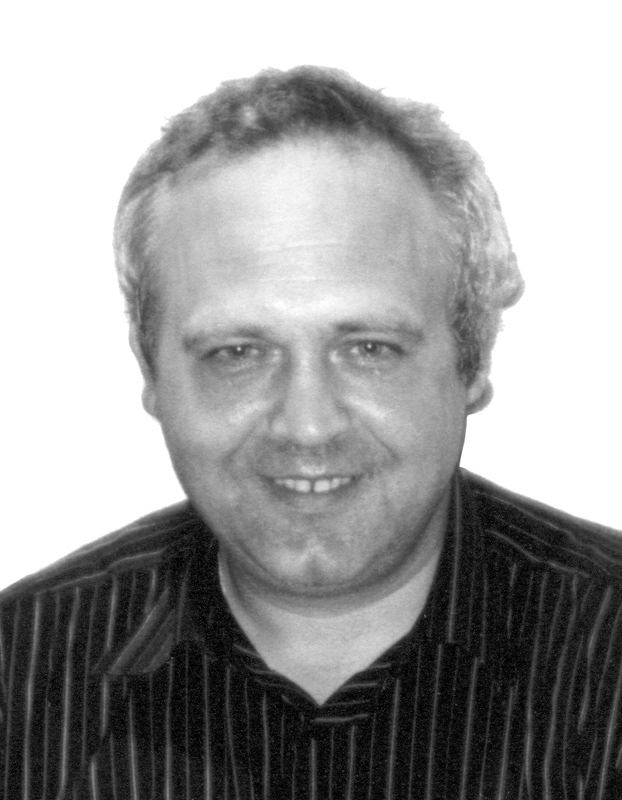 Research interests: THz radiation, low-dimensional structures, high pressures, low temperatures. Higher education: Moscow State University, school of Physics (1992). Postgraduate education: Moscow State University, Ph.D. (1997). Current position: senior research associate of the Kotel'nikov Institute of Radio Engineering and Electronics of RAS. 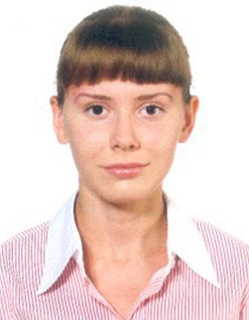 Research interests: semiconductors, optical phenomena.